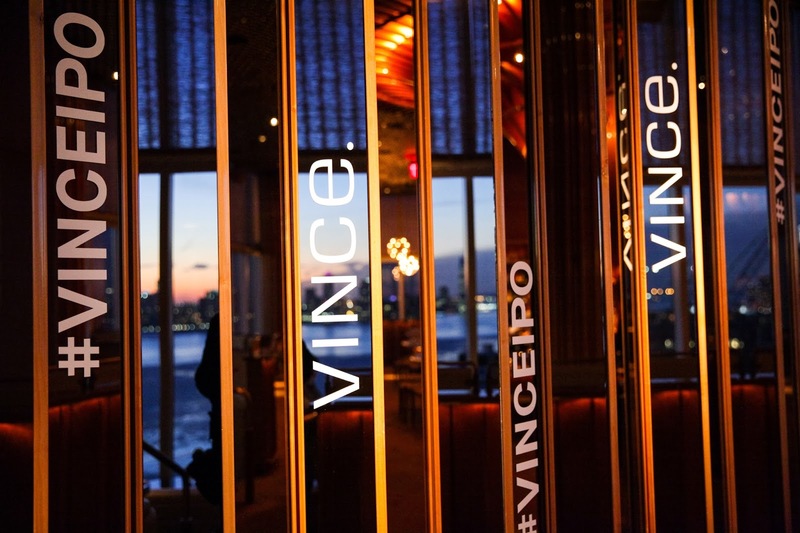 Vince celebrated its recent IPO on the first night of fashion week (February 6th) at the Standard Hotel's iconic Boom Boom Room and Le Bain. 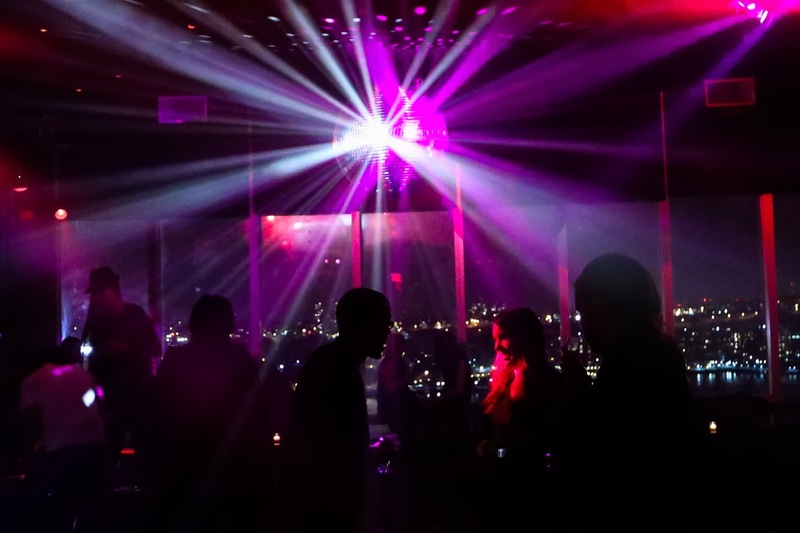 I was super excited that OJ&B got invited to party with Vince because I have been a fan of the brand since 2010 and what is fashion week without a fabulous party at the Boom Boom Room? Vince's Chief Executive Officer, Jill Granoff, and Co-Chief Executive Officer of Sun Capital Pertners, Inc., Marc Leder, co-hosted the party. 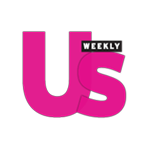 Cesar and I had a fabulous time mixing and mingling at the party as well as imbibing on Veuve Clicqout with VIP guests like Alyssa Milano, Daisy Fuentes and Mariska Hargitay. Check out some of the fun and fab party pics below! I loved the creative way that Vice did their step and repeat for this party by putting decals on the mirror wall in Boom Boom Room. 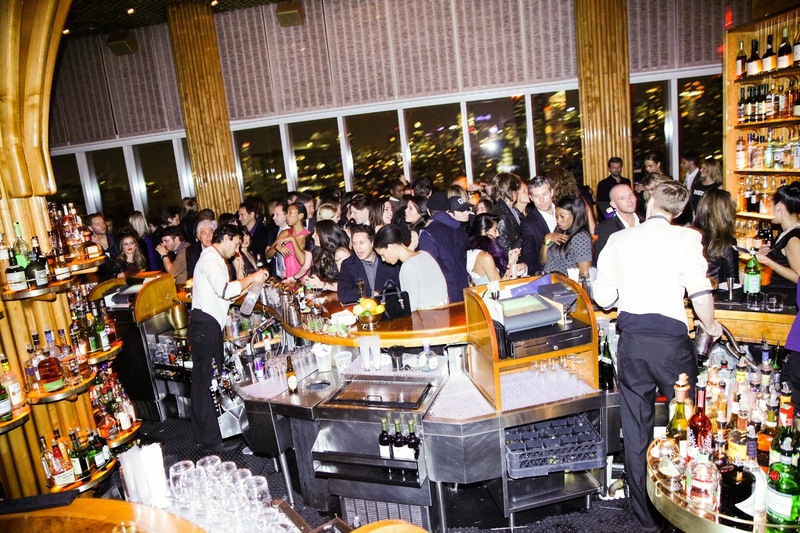 Both the Boom Boom Room and Le Bain were packed with people celebrating Vince' IPO. 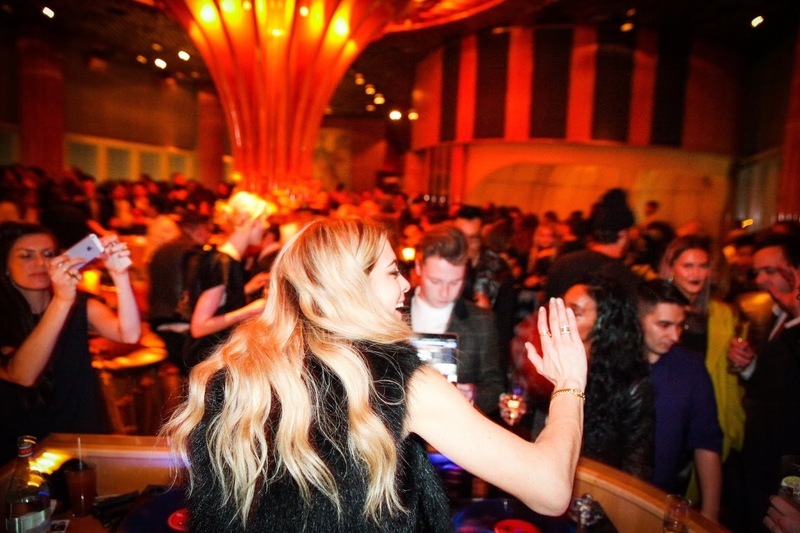 It was one of the best parties of fashion week. 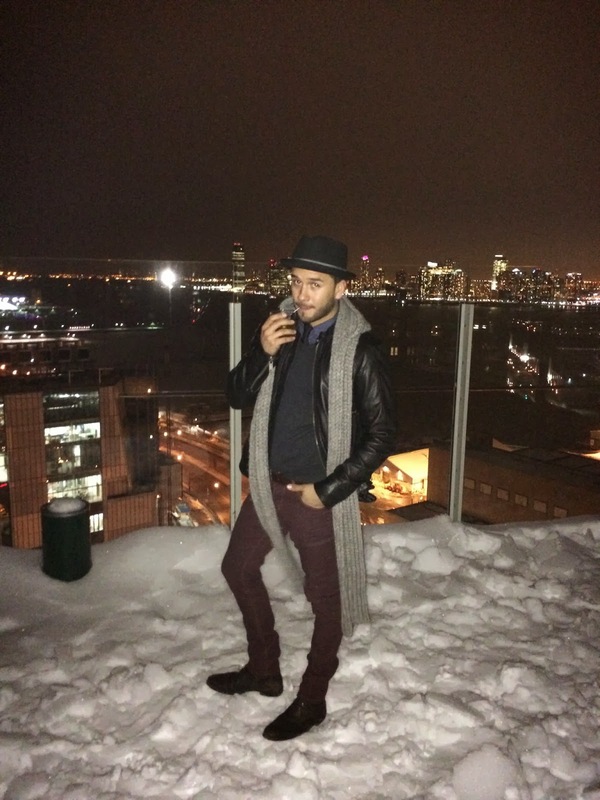 During the party Cesar and I took a break and went to the roof of the Standard Hotel where we were surprised to find it covered with snow (I guess I always figured it was shoveled or melted or something). Being on snow that high up with the city and New Jersey behind me kind of felt like being on top of a snow covered mountain (I totally should have yodeled). We then went back to dancing the night away under the giant disco ball. Le Bain will always remind me of epic Tuesday nights during the summer in NYC and now it will also remind me of the time Vince threw an amazing party during New York Fashion Week to celebrate their IPO! Thanks for having OJ&B!